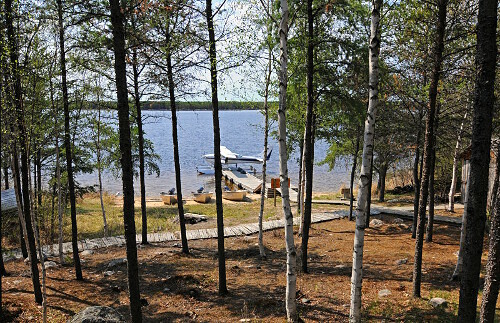 Malaher Lake is situated where the Keeper River meets the Berens River System. 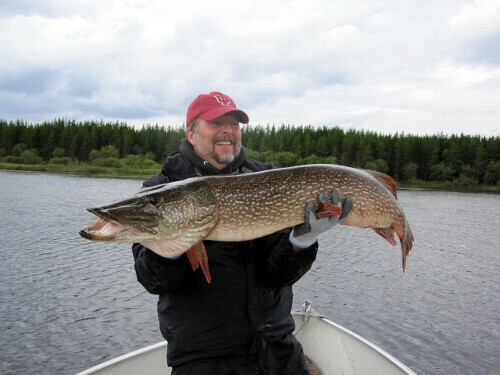 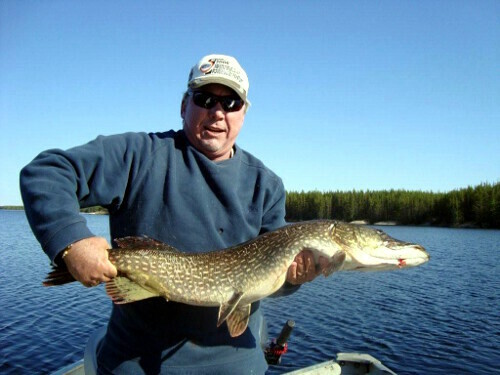 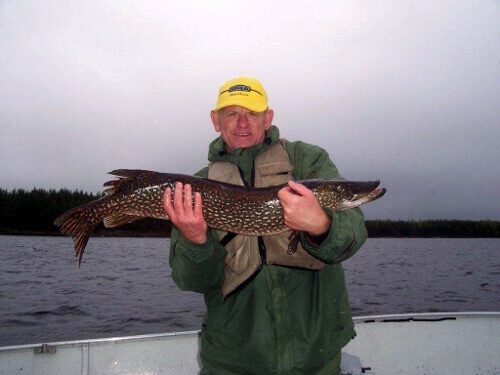 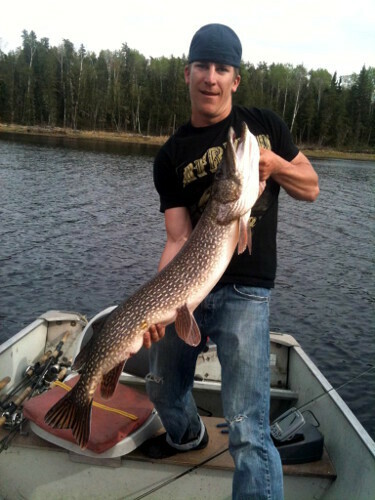 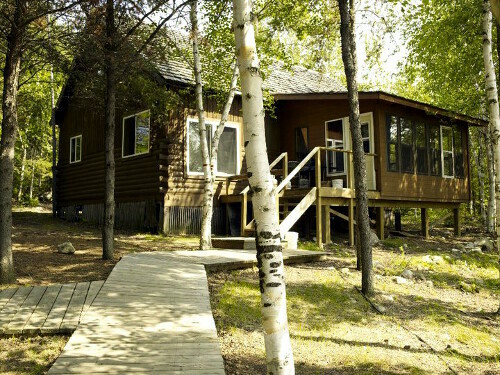 The combination of being the only cabin on the lake and the incredible lake structure ensures some fantastic fishing! 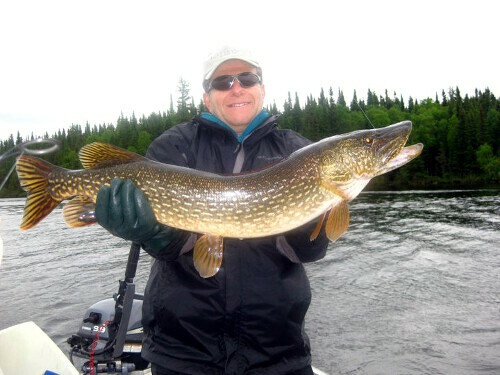 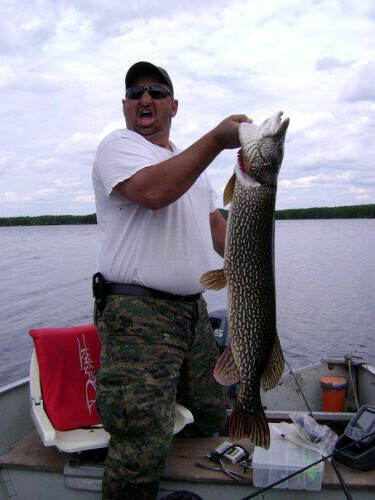 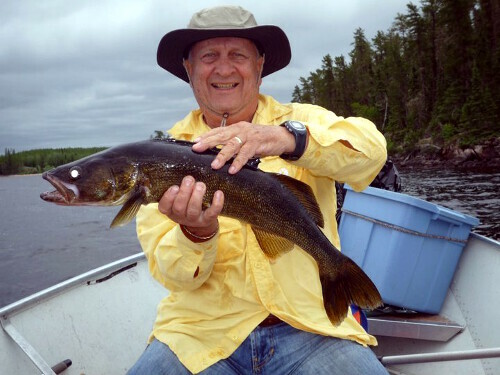 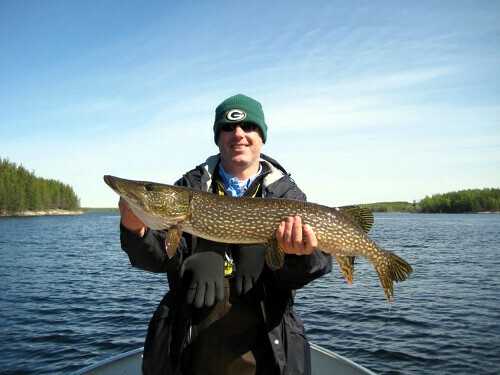 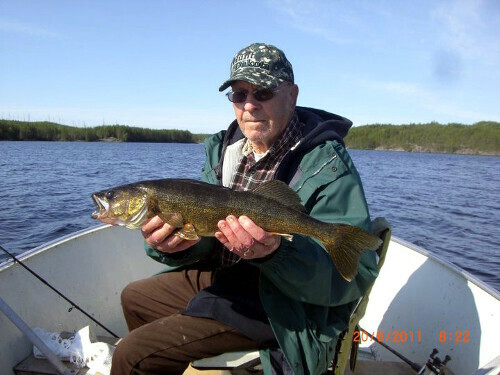 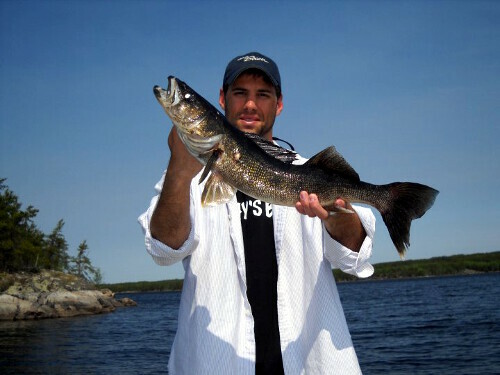 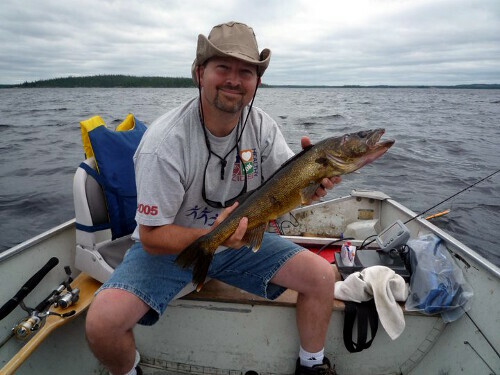 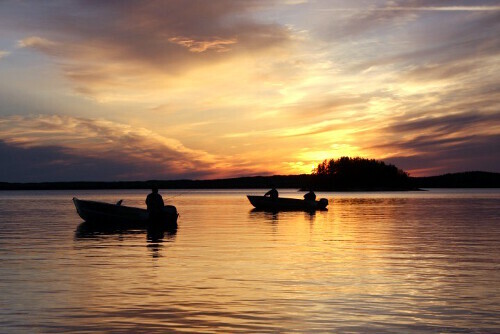 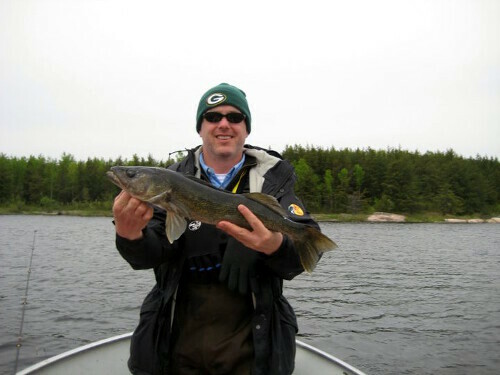 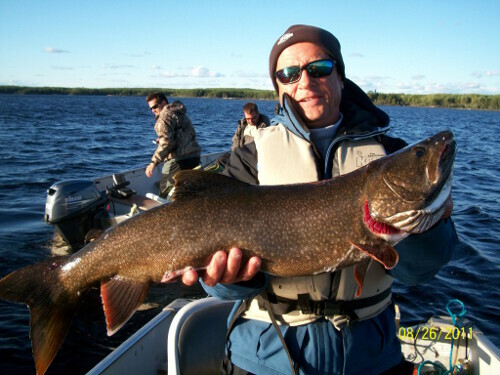 Malaher’s deep water, underwater reefs, rocky point, weedy bays and rapids are home to many trophy Walleye and Northern. 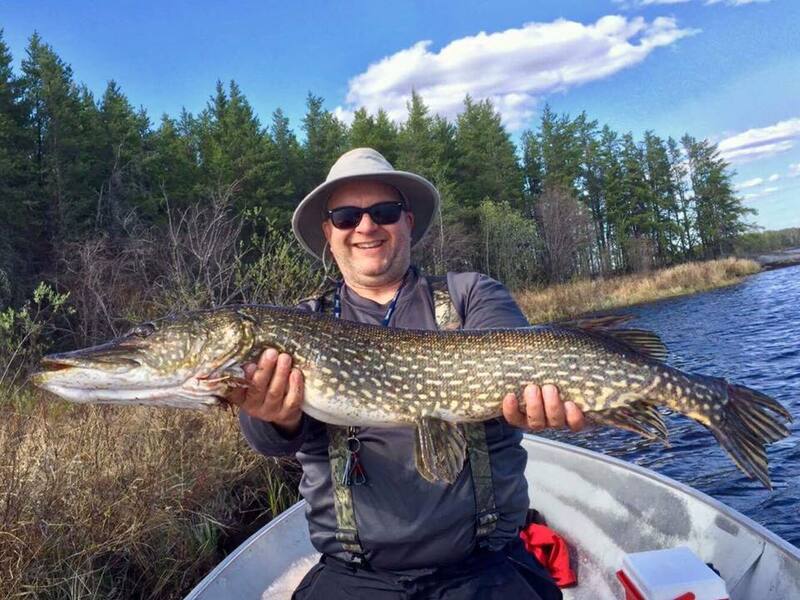 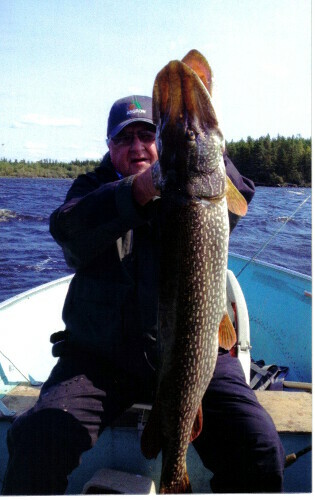 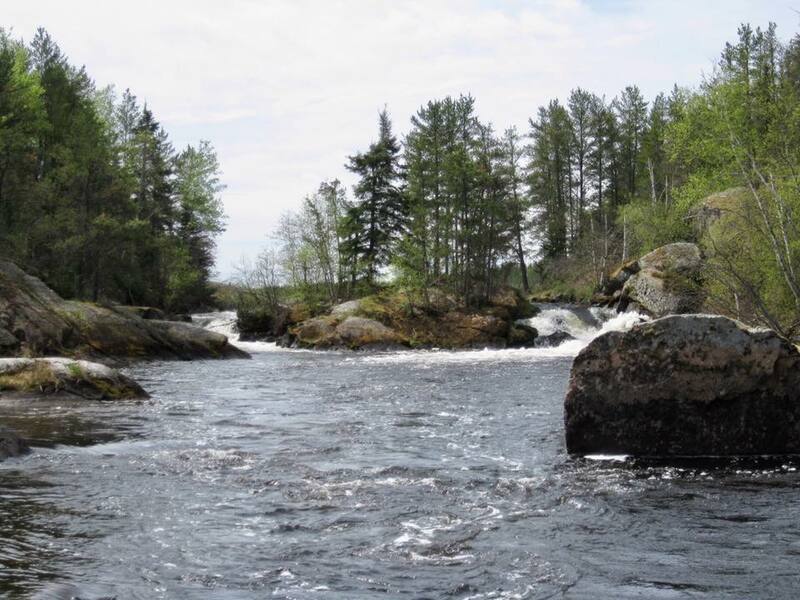 If you’re an adventurer, travel to the north end of Malaher with your 15 hp motor where you will find boat access to the Berens River for miles of sightseeing, fishing and exploring. 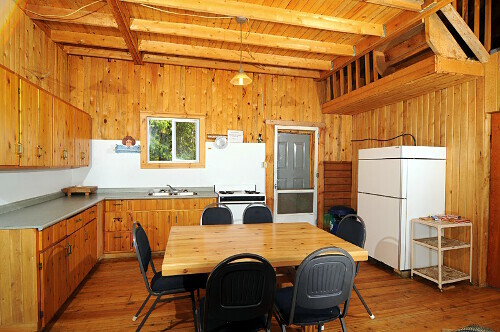 The unique log cabin here is located on an island with a sandy beach. 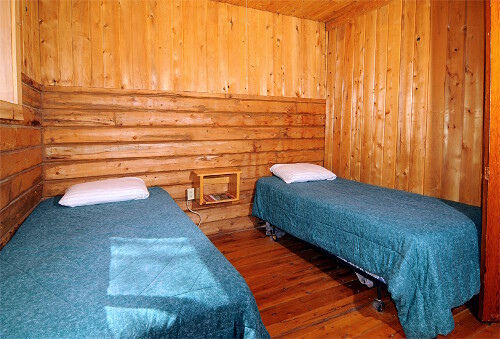 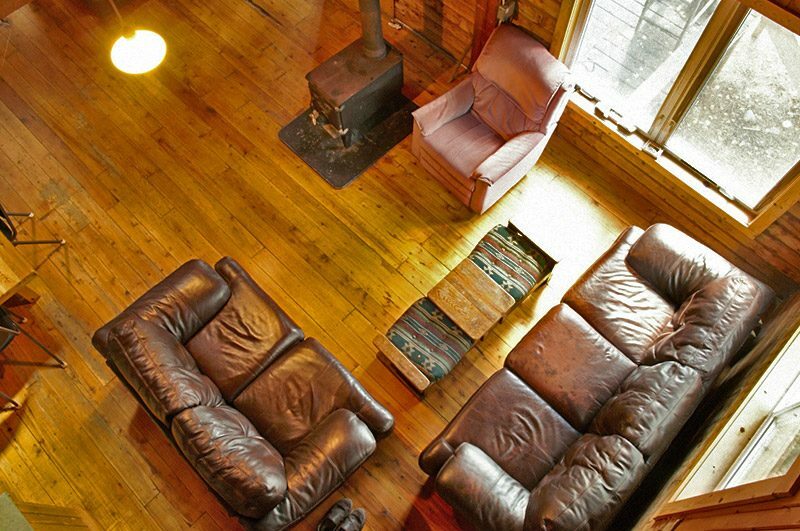 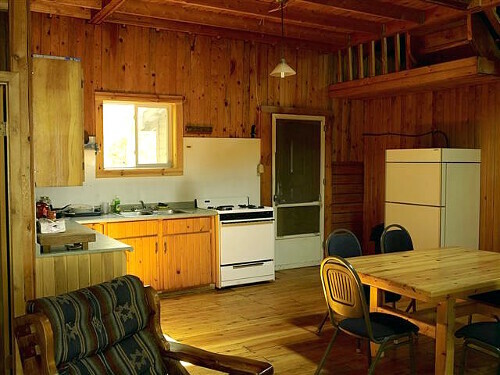 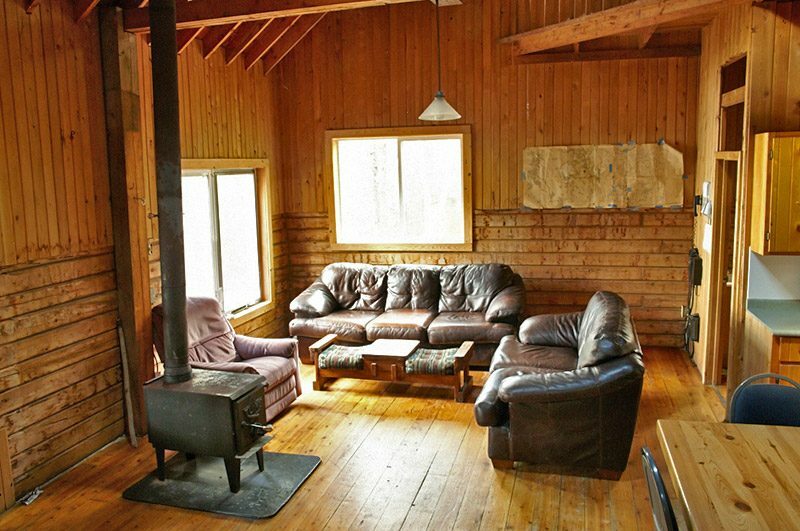 On the main level of the cabin, you will find a living space along with two bedrooms. 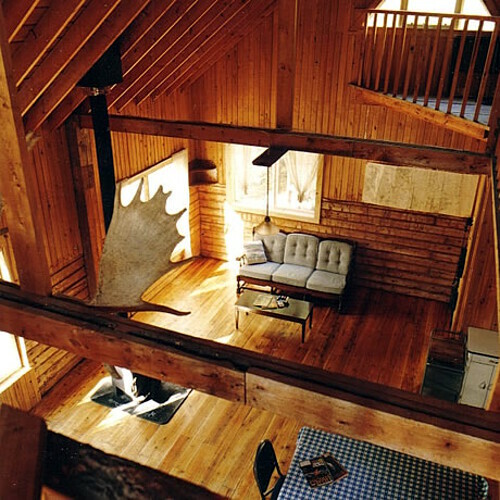 In the loft you will find a third bedroom. 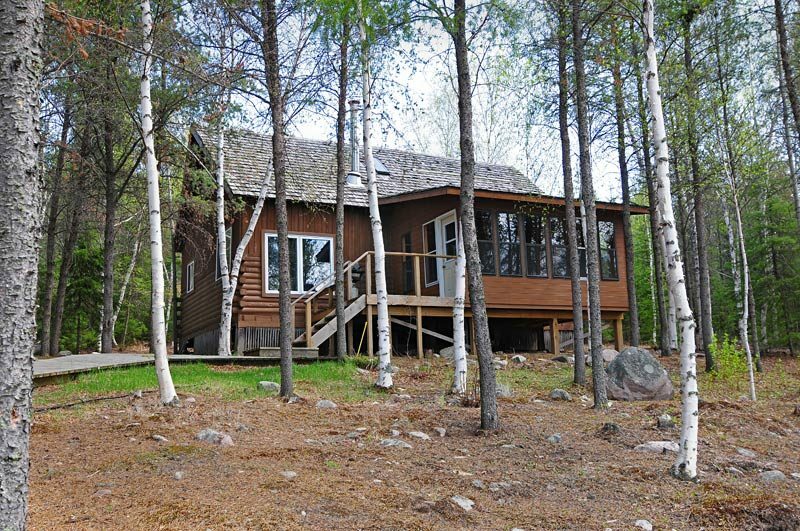 The large deck and screened-in porch offer an exceptional view of the sunrises and scenery.